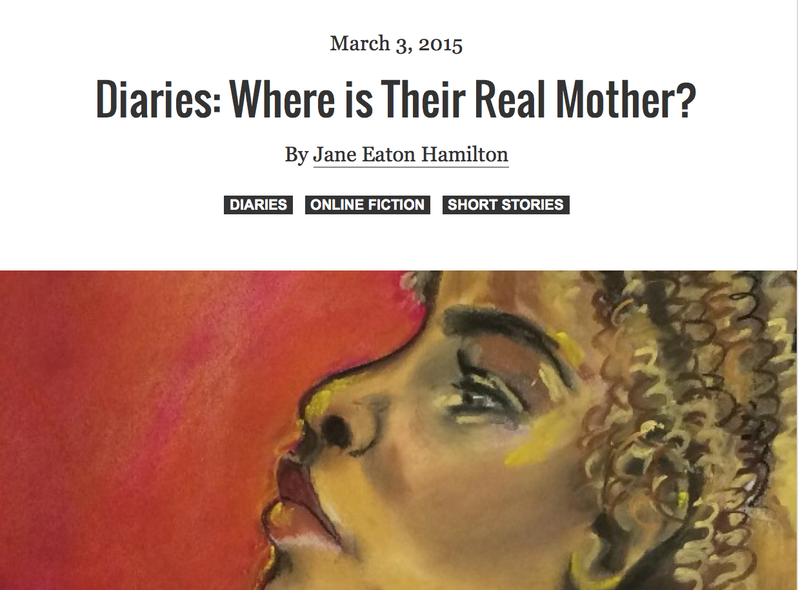 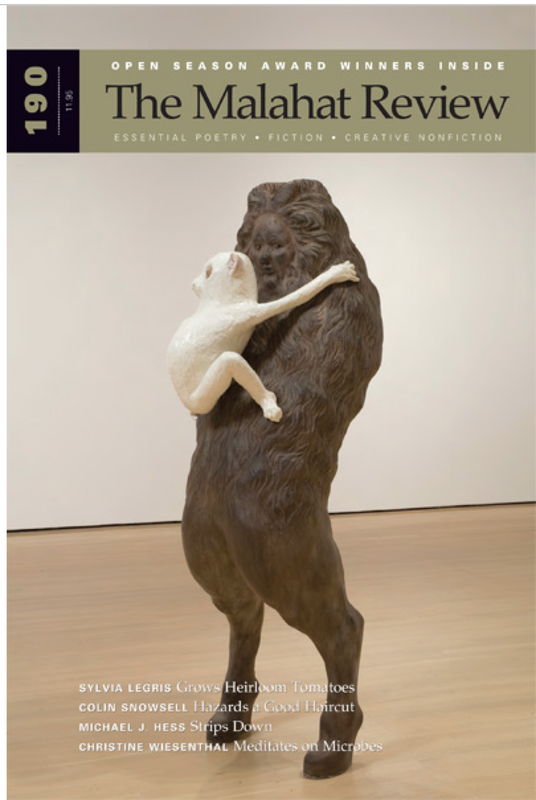 flash fiction: Litro Magazine, UK, Where is Their Real Mother? 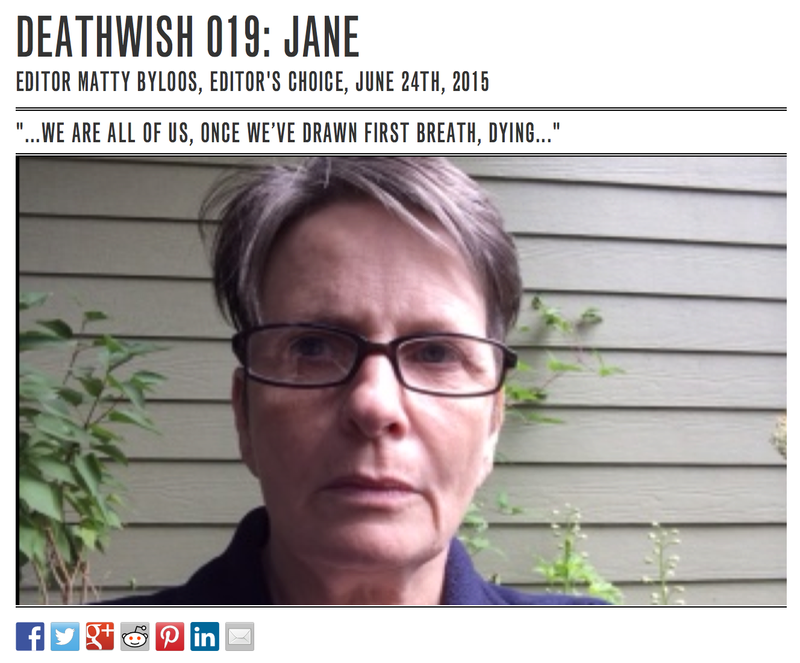 flash fiction: 100 Love Letters, Will You Ossuary Me? 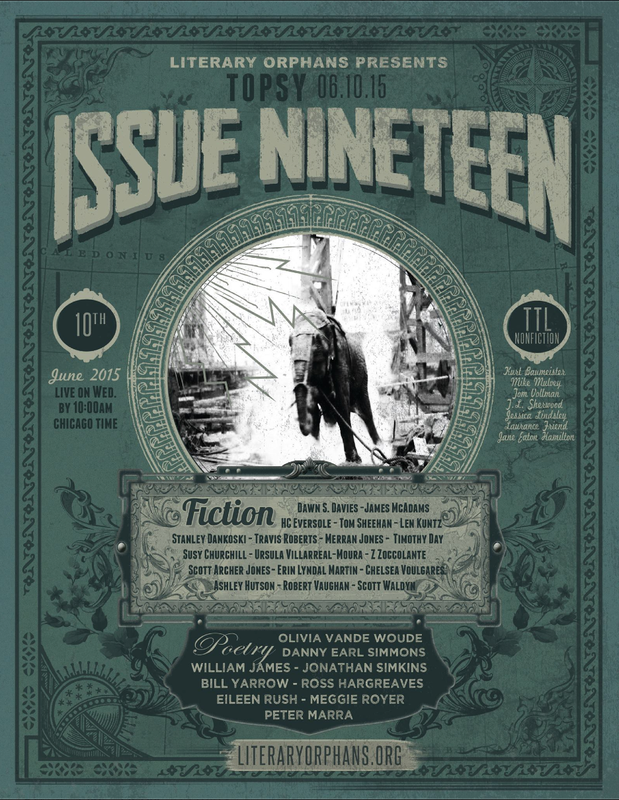 short story: The Arrival of Horses, Seventeen, Feb.